T hough the medical science becomes boon when to keep in mind eradicating every kind of medical condition, people have been also determined breathing in essence of Medicine. The arena of medicine is none other than an address-to-healthy living to have been pitching belief among those who are to live free of every medical disorder till they live. So rely on the very medical practice-Medicine to have been ascertaining one get Disease extinct out of their lives. Not only does this particular derivation help in lessening wrinkles, but also to uplift you live younger. 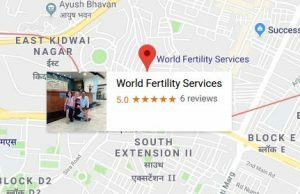 Here, fertility treatments have shown their attendance noteworthy in manner to help for infertile couples get their parenthood live, and have added themselves at us one of our best medical solutions. 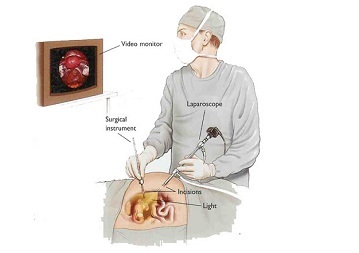 At us, procedures to laparoscopic gynecologic render itself as an alternative to open surgery. This uses a laparoscope to look inside your pelvic area. Mostly the open surgery requires a large incision. Generally Laparoscopy comes with a shorter healing time than open surgery. Also it leaves smaller scars. To this medical procedure, a gynecologist, general surgeon, or other specialist comes into view. Why to Procedures of Gynecologic Laparoscopy? Robotic Surgery: Sometimes, this is used for gynecological laparoscopy. Robotic arms get steadier than the human hands. Also they may be better at fine manipulations. Microlaparoscopy: Yes, this stands as a newer approach. It makes use of even smaller scopes. This process could be performed with local anesthesia in your doctor’s office. Also keep in mind that you won’t be entirely unconscious. 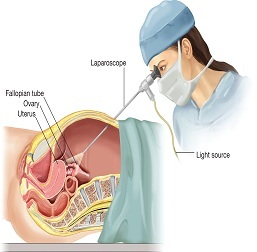 Laparoscopy is almost always done under general anesthesia. This means that you will be unconscious for the procedure. However, you may still be able to go home on the same day. Once you are asleep, a small tube called a catheter will be put in. This collects your urine. Then your abdomen will be filled with carbon dioxide gas. This is performed with a small needle. The gas stays the abdominal wall away from your organs. It decreases the risk of injury. The surgeon will make a small cut in your navel. The laparoscope will be inserted. It sends out images to a screen. This gives your doctor a clear view of your organs. 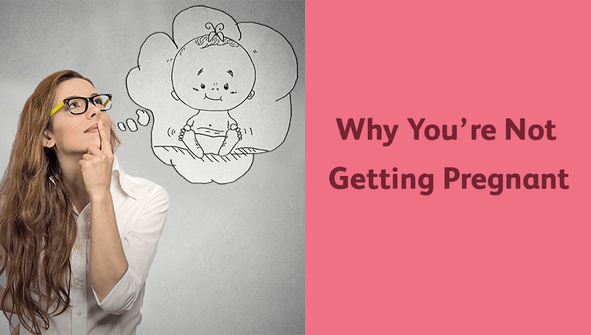 What happens next relies on the type of procedure. For the diagnosis, your doctor might take a look and then be performed well. If you look on the surgery, other incisions will be made. Instruments will be inserted through these holes. 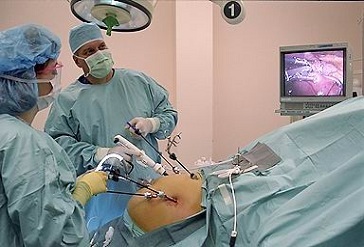 Then the surgery is performed making use of the laparoscope as a guide. Once the procedure gets finished, all the instruments are removed. Incisions go closed with stitches, then you will be bandaged and sent to recovery. If you need pain relief, you could take over-the-counter painkillers. For all the time, do read for the patient information that accompanies your medicine and if you have any questions, ask your pharmacist for advice. If you have a laparoscopy to make a diagnosis to a condition, you will need to rest and take it easy for up to one week, though this will rely on the type of procedure you had. If you have treatment during the laparoscopy – for example for a hysterectomy – your recovery is likely to go longer. Generally the results of these procedures fall good. This technology lets the surgeon to effortlessly see and make a diagnosis of many problems. Also the recovery time is shorter compared to open surgery.